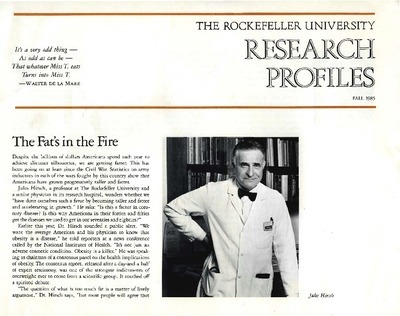 The Rockefeller community remembers the life and work of Jules Hirsch, a brilliant clinical investigator and an early leader in the study of human metabolism, who passed away on July 23, 2015 after a long illness. 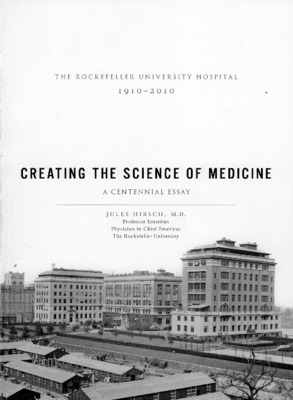 Collected here are materials and exhibits related to Dr. Hirsch and his major achievements and discoveries during his long and distinguished career at The Rockefeller University Hospital. 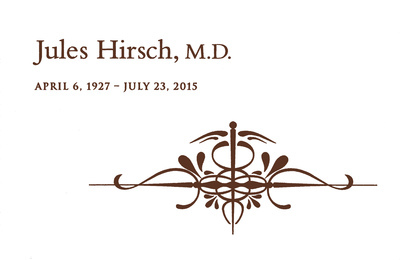 A Celebration of the Life and Career of Jules Hirsch, M.D. March 2016 exhibit in the Rita and Frits Markus Library celebrating the life of Dr. Jules Hirsch. 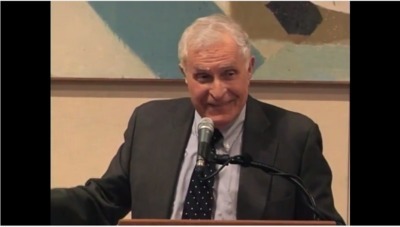 Jules Hirsch edited remarks from portrait unveiling for his memorial service at The Rockefeller University. Hirsch was an early leader in the study of human metabolism and was perhaps most widely known for a study he published in 1995 that suggested why lost weight tends to be regained over time. The study was quickly cited as a classic in the field for its exploration of the ways that body weight is regulated in humans. The video was originally recorded in 2010.